Priscilla Story, the self-proclaimed “wild child” of the straight-laced Story clan, has always had a knack for getting herself trouble. Except this time, her “growing problem” is going to require a Daddy sooner than later…or she can kiss her inheritance good-bye.Shane Olson, who previously dated Priscilla’s sister, Margaret, isn’t opposed to a marriage of convenience for the sake of furthering his business interests, but Priscilla – with her wild ways – is just about the last woman he’d choose to marry. In order to make the marriage look convincing, they end up having to spend more time together than they’d originally planned. 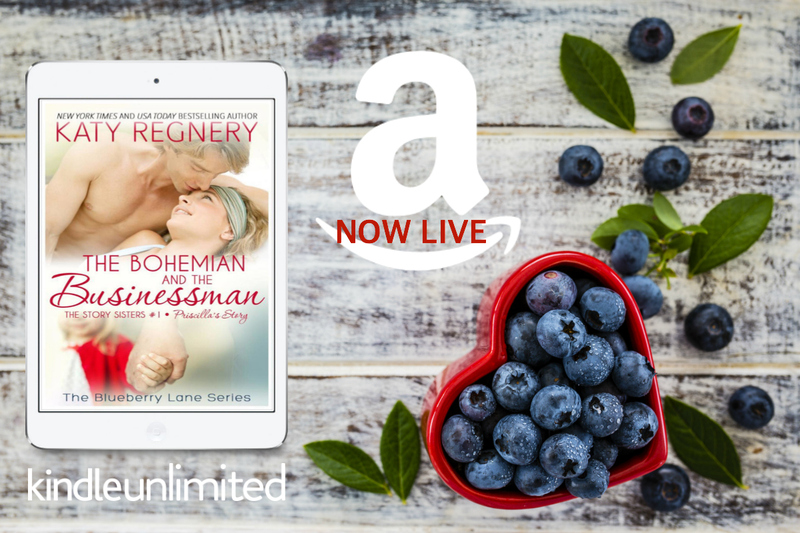 When rolling stone, Priscilla, who lives by the seat of her muu-muu, and seriously-ambitious Shane, who’s had his whole life planned since he was eleven, start falling for each other, it’s going to take a whole lot of compromise for this Bohemian and her Businessman to find their happily ever after.